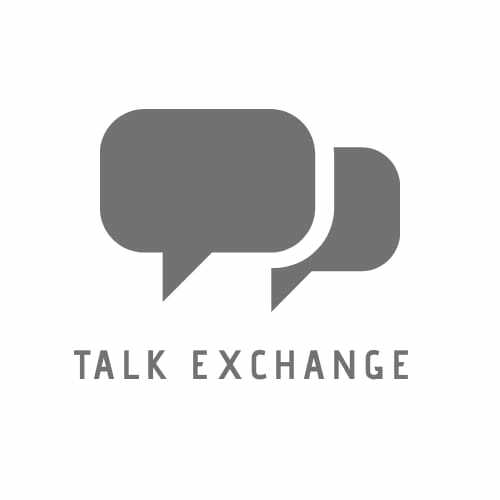 Discover Yourself – Talk Exchange..! The Best Line You Could Ever Read…! The Less You Try To Impress, The More Impressive You Are..
Read More The Best Line You Could Ever Read…! Read More The Missing Me.. Fill In The Blanks….As You Like It..
Read More Fill In The Blanks….As You Like It..
Be Thankful. No One Knows His Last Goodbye. She Is Always Ok Even When She Is Broken. Time Is Precious. Tear Scars. Trust. Complicated. No One’s Ever Alone. Don’t Judge By Looks. Depth. Be Strong And Bulletproof. Believe In Your Wings. Have A Heart Which Shines. A Heart Which Defines Hope.